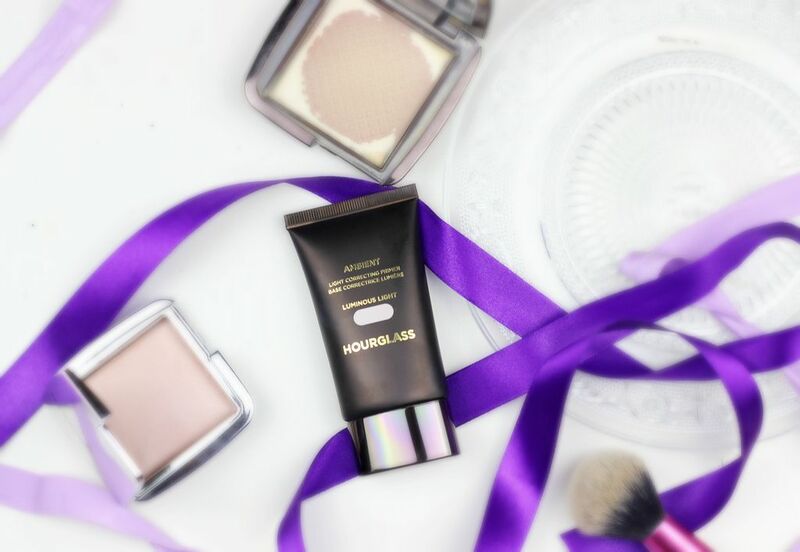 In an ever expanding dynasty, Hourglass has released three ambient lighting primers designed to colour-correct and to add luminosity. Going alongside the ambient lighting powders and the ambient strobing… I am waiting for ambient lighting lipstick? Being a magpie when it comes to all things shimmer, I picked one of the primers up in about five seconds. Plus, I actually bought it on my birthday and money doesn’t count then, right? I went for the shade Luminous Light, which is a soft and delicately sheeny pale yellow champagne colour. I basically always want my skin to look luminous and like I’m bathed in candelight so this sounded right up my street. So, how does it fare? I find luminous light to be good on my skin – the yellow in it cancels out any blotchy patches, although it’s not a colour correcting primer by any means. It does do an excellent job at blurring. I don’t think I’ve ever seen a product that blurs so nicely – I think it would work particularly well at diffusing any problem areas and also at creating a smoother canvas. I can’t speak on behalf of the two other shades, but I’d say Luminous light also does an admirable job of adding luminosity to the skin (which I would expect!). So, blurring and illuminating – sounds good. I would say this primer would do absolutely nothing for oil control, pores or for dramatically increasing makeup longevity, if those are your concerns. 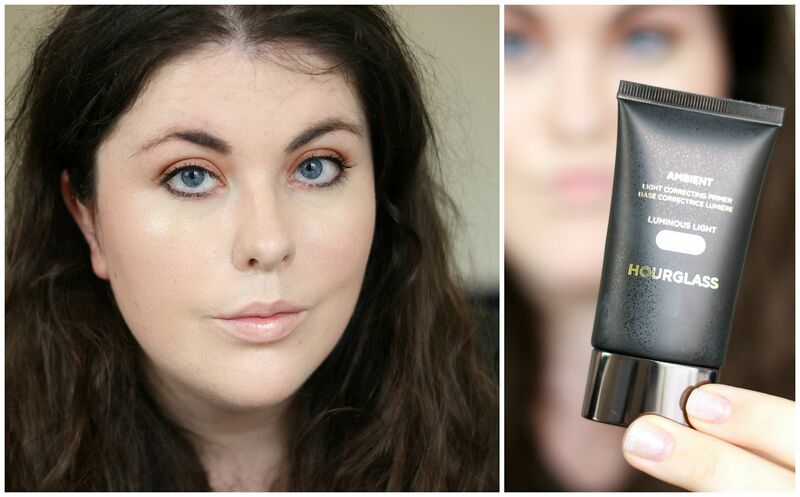 I’d also note that the formula is quite thick on this, so I wouldn’t use too much of it in one go – it seems fairly pigmented, so you might not need too much product anyway. I literally take about a pea sized amount and work that in – that should be enough. It’s not particularly moisturising or malleable as a product, but it blends across the face and leaves behind a nice glow. Are you into the whole ambient lighting concept?